Stop by Classroom DIY and check out all the awesome DIY school related projects! Don't forget to follow the blog so you don't miss out on anything. If you have a cool school related DIY you want to submit you can do that too. Hope to see you there! I'm excited for Classroom DIY!! 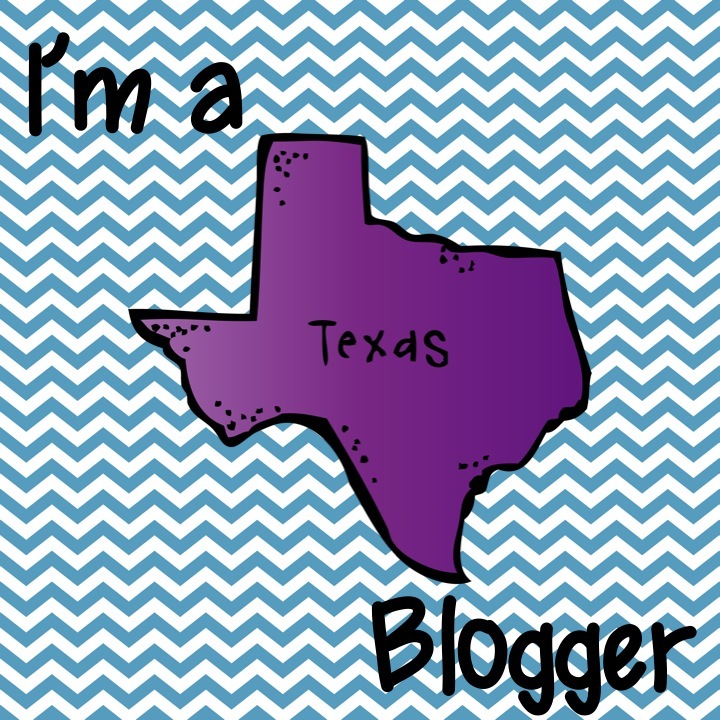 I'm a new blogger too. I'm jumping over from A Teacher's Treasure for her giveaway!